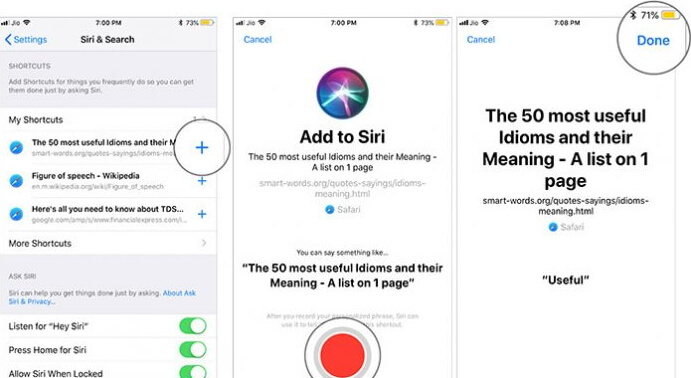 Apple is introducing its iOS 12 new features that will help its many users have a fun and interactive way of using their iPhones. Apple has made improvements in its features to make them run faster and more efficiently. This makes your iOS devices launch apps faster or your camera is quick to open. By downloading the new operating system on your phone, you can enjoy the iOS 12 new features. This article will give you more details of what these new features are all about. 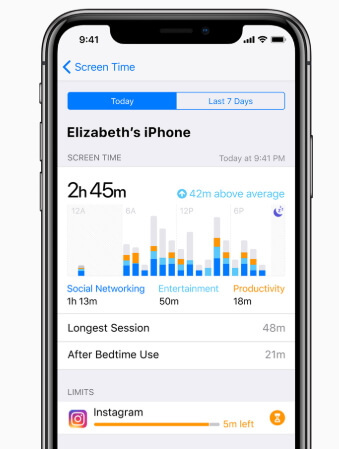 This is one of iOS new features from Apple that you can use to find out how much time you are spending on your device and each app. You get a summarized weekly report on each individual app’s use. You can set time limits on each app usage which will then send you an alert message of time’s up when the allotted time elapses. Parents can also use this feature to have better control of their kid’s devices. Apple users can use grouped notifications to select which ones you want to read and which one you don’t. 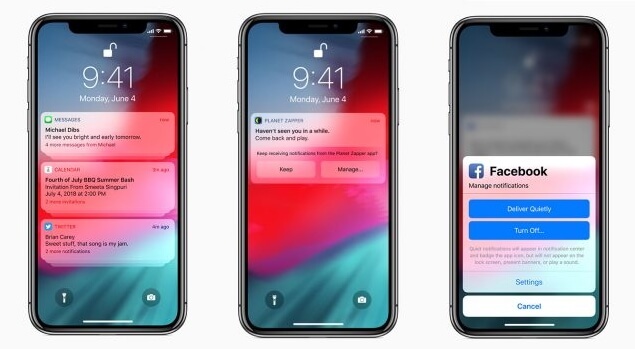 You can choose which notifications will vibrate on your phone and which ones will quietly go to the notification center without having to disturb you. This is a feature that is very easy to use. 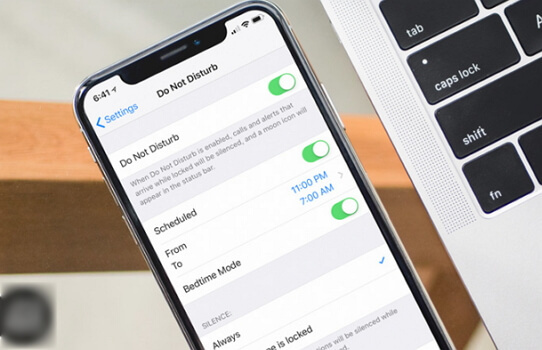 You just need to turn off any notifications for the duration of time that you need like if it is at night or if you are in a meeting, you can set a certain time by going to the control center and licking the 3D touch or force press. Apple has a new designed map engine that will give you a more detailed with greenery and public landmarks. The only down side to this feature is that it is only active in the San Francisco Bay area on the app. 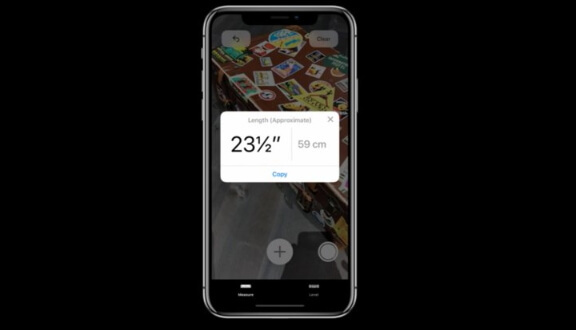 Normally you would point your camera at a QR code in order for your phone to read it, but now the iOS 12 new feature will just highlight it when detected. 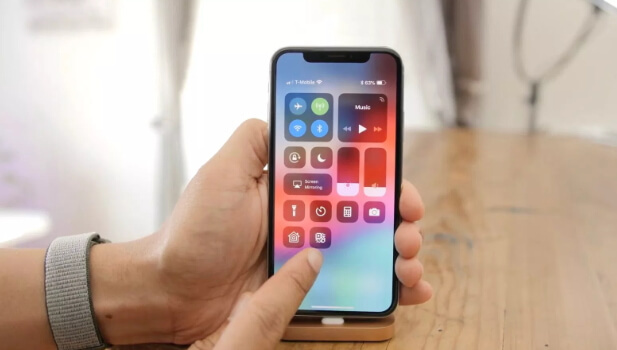 You can add it to your control center so that when you need to scan a QR code you just go to your phone’s control center and launch the feature. 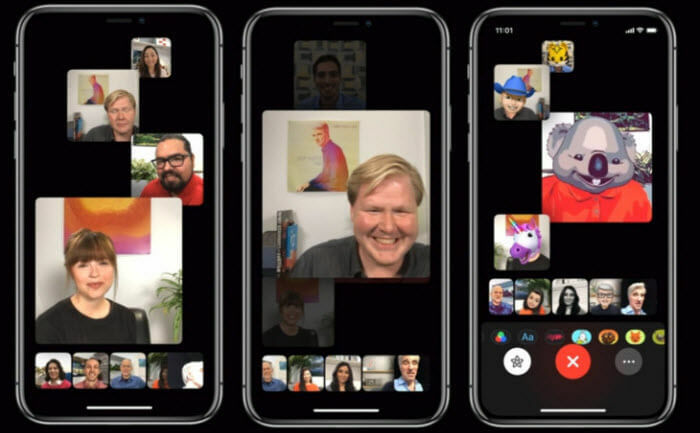 Group FaceTime is one of iOS new features that will enable you make group chat video calls to up to 32 people. This app supported by iOS and MacOS will be capable of letting you have one-on-one conversations with your friends. This is one of iOS 12 new features that Apple users can use to set scheduled tasks that you can launch by just saying it and Siri will carry it out. Siri can learn your different routine habit that it can make suggestions to your daily routines. If it learns you take a jog before going to work it can suggest you it to you beforehand, or if you take coffee every morning it can suggest that you to make an order. This is an Apple app that uses AR to function. You can use it to measure distance between two objects or lines along surfaces and many other functions. You can use your phone to check the measurements of a particular thing which make it easier and faster. 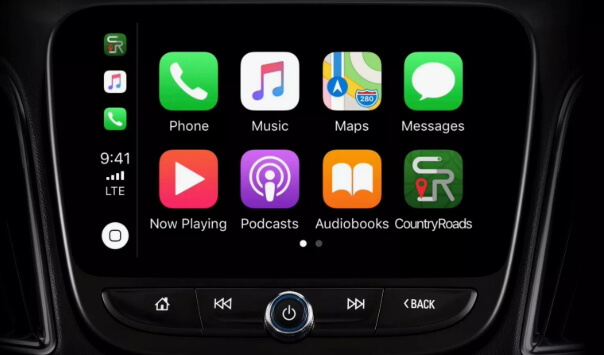 This is an iOS new feature that many Apple car users can use for their navigational systems. 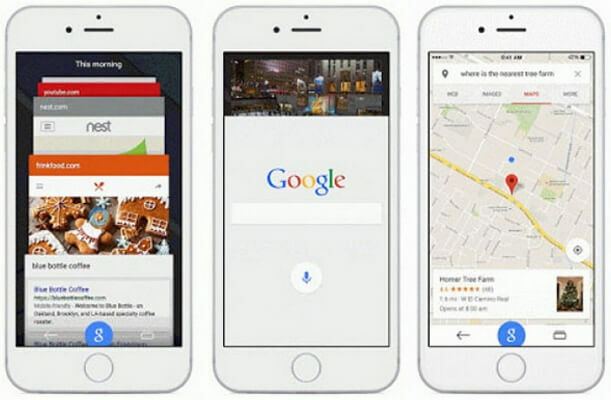 Apple will be in a position to support third-party apps like Google maps which will provide car users with more accurate directions. Google maps are better preferred for their accuracy and detail. Apple has new animojis that you can use to make your phone a fun experience. You can use a ghost, koala, tiger and tyrannosaurus rex as the new animojis available. Apple has also come up with memojis. This is a feature you can use to create a replica of yourself with distinct characters from your hair to your eye color. When you take photos with your iMessage camera, Apple has features you can add like stickers, shapes, texts or filters in your photos before sending them. 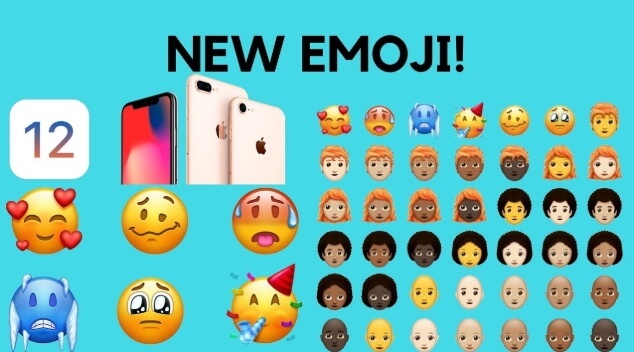 You can even add the animojis and memojis. With the iOS 12 new features, you can now have an improved and efficient iPhone that will give you optimized use. The features will help you to interact more with your phone making your life a little bit much simpler. Your phone can now help you plan your life better more ways than one. Update your iOS devices to enjoy Apple’s iOS new features or you can download its operating system to have a new experience.